Simple Things Mod for Minecraft will bring you to a new world where you can find tons of useful things for your adventure. It can be said that the mod is a pack which includes tiny mods made in Vanilla style. 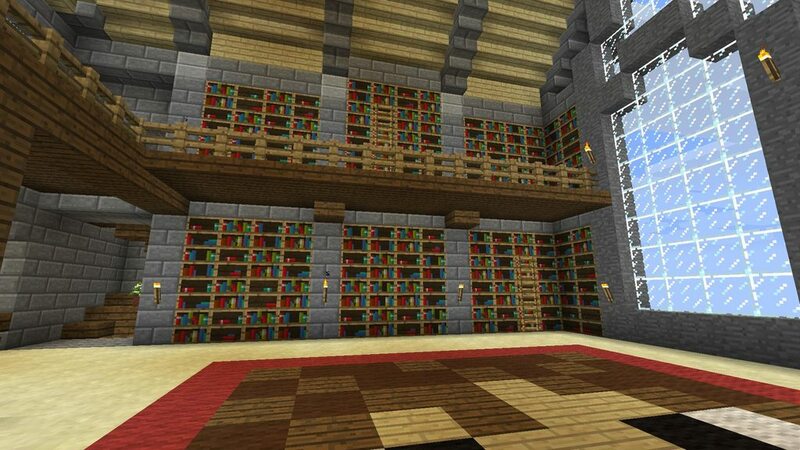 The mod adds new type of Bookshelf with only one face. The block is directional and changes it’s state depending on it’s content. It can store up to 8 items – all types of books and maps. The enchantment is remastered and now you will have to use 60 books instead of 45 to reach maximum enchantment level. 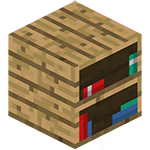 But every single book placed in every single bookshelf will change enchanting possibilities and amount of particles spawned by this bookshelf. 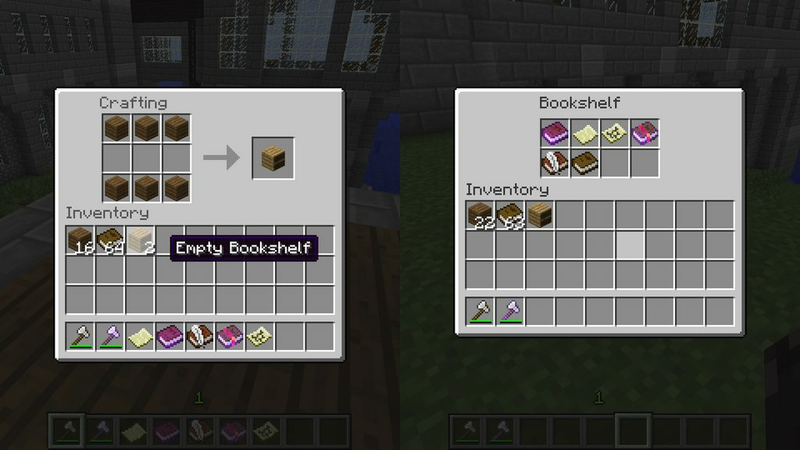 You can hook up BUD or Redstone Comparator to detect when player grabs/puts book inside it, because content change cause block updates and make hidden passages triggered by the book in the bookshelf. 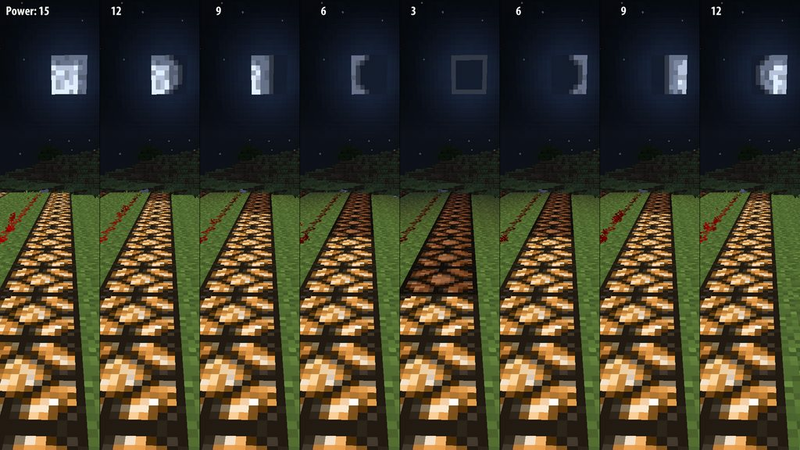 Moonlight Sensor – is a block that outputs Redstone signal of different strength depending on the moon phase. Obtained via right-clicking on standard Daylight Detector. Maximum power for Full Moon – 15 and for New Moon – 3. The signal strength will linearly increase/decrease during the sunset/sunrise. 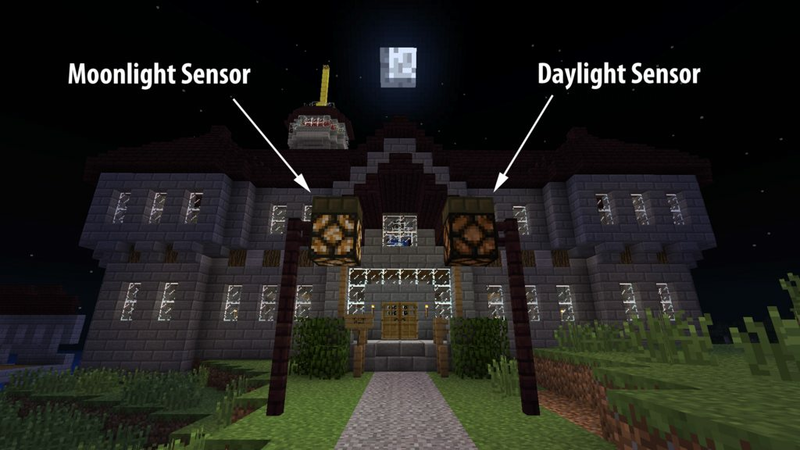 Can be used to make compact lamp posts that work only in the nighttime, activate different mechanisms/commands on specified moon phase, or as a timer to count months and different phases.